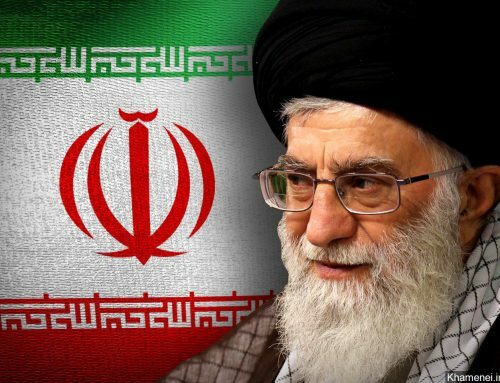 European leaders are opening the door to possible sanctions on Iran in the wake of terror plots across the continent — even as they criticize the Trump administration for reimposing sanctions on the Islamic Republic’s oil exports and financial dealings. Denmark’s intelligence agency on Tuesday said that it had foiled an Iranian plot to kill an opposition activist, and had arrested a Norwegian of Iranian descent. The suspect has denied the allegations and is being held in custody. Iran’s Foreign Ministry has denied any involvement and has issued a “strong protest” to the Danish government. The Wall Street Journal reported that Danish diplomats are now calling for sanctions on Tehran, and the idea won broad support at a Wednesday meeting of E.U. ambassadors — with at least eight countries backing calls for action — including France and the U.K.
“I appreciate the support from my colleague @Theresa-May today. In close collaboration with UK and other countries, we will stand up to Iran,” Danish Prime Minister Danish Prime Minister Lars Lokke Rasmussen said after a meeting with British Prime Minister Theresa May. Secretary of State Mike Pompeo said on Fox News Radio Wednesday that the U.S. is offering support for European countries to stop the assassination attempts. “That kind of behavior needs to stop, and we have offered our support and effort to help the Europeans in preventing these kinds of assassination attempts from taking place,” he said. The alleged plot comes after an Iranian diplomat based in Vienna was arrested in July for a plot to bomb an annual gathering of Iranian dissident groups in Paris, which Trump lawyer Rudy Giuliani attended. 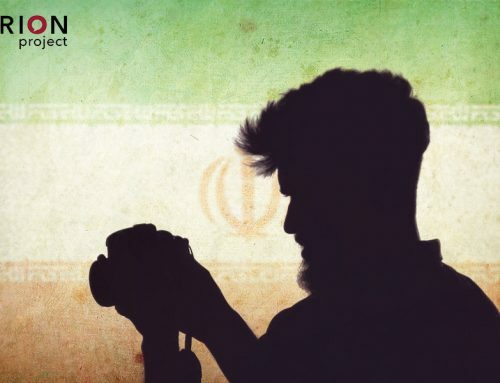 In June, two Iranian diplomats were expelled from the Netherlands after an opposition Iranian activist was gunned down, and Albanian authorities in March arrested two Iranian officials for allegedly undertaking surveillance on exiles during their Nowruz (New Year) festivities. 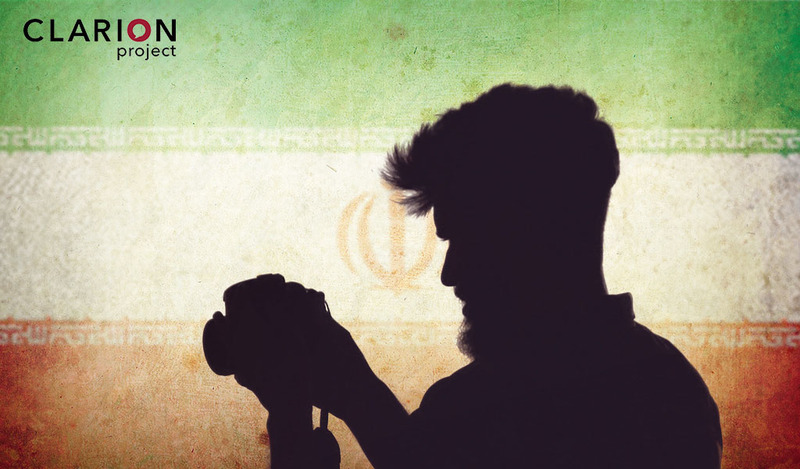 Dissidents have been for months pointing to a number of alleged terror plots in Europe and the U.S. against those who opposed the Iranian regime. In a news conference on Fridayfor the release of a book, “Iran Doubles Down on Terror and Turmoil,” the National Council of Resistance of Iran (NCRI) pointed to eight terror plots in the U.S. and Europe in 2018 so far. “This is unheard of, totally unprecedented,” Deputy Director Alireza Jafarzadeh told reporters, and said it was a sign of Tehran’s “utter desperation” in the face of pressures at home and abroad. 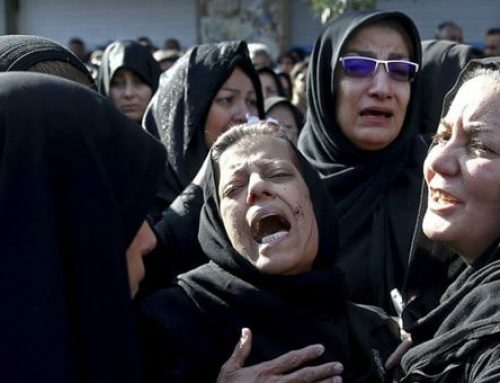 Groups like the NCRI also argue that the authorization for Iran’s intelligence agency to conduct such attacks come from Iran’s Supreme Leader Ayatollah Ali Khamenei’s office. In August, the Department of Justice arrested two Iranians suspected of spying and “acting on behalf of the government of the Islamic Republic of Iran by conducting covert surveillance of Israeli and Jewish facilities in the United States, and collecting identifying information about American citizens and U.S. nationals.” In particular, the Iranians targeted those involved with the Mujahedin-e Khalq (MEK) – part of the NCRI. But that consideration of sanctions comes at the same time as European countries are pushing back against the Trump administration’s re-introduction of sanctions that were lifted as part of the 2015 Iran deal — from which the U.S. withdrew earlier this year. On Friday the administration announced that sanctions on Tehran’s crude oil exports and financial dealings would be re-introduced on Monday. This comes after a round of economic sanctions in August. President Trump has promised that more sanctions could follow. European leader still spoke out against the sanctions, despite the events in Denmark, as part of what has been a continued defense of the Iran deal in the face of opposition from the Trump administration. “We deeply regret the further re-imposition of sanctions by the United States, due to the latter’s withdrawal from the Joint Comprehensive Plan of Action (JCPoA),” E.U. High Representative Federica Mogherini, along with French, German and British foreign and finance ministers, said in a joint statement on Friday. “The JCPoA is a key element of the global nuclear non-proliferation architecture and of multilateral diplomacy, endorsed unanimously by the U.N. Security Council through Resolution 2231. It is crucial for the security of Europe, the region, and the entire world,” the statement said. Analysts said that the incident makes Europe’s case against the reimposition of U.S. sanctions much harder to make. 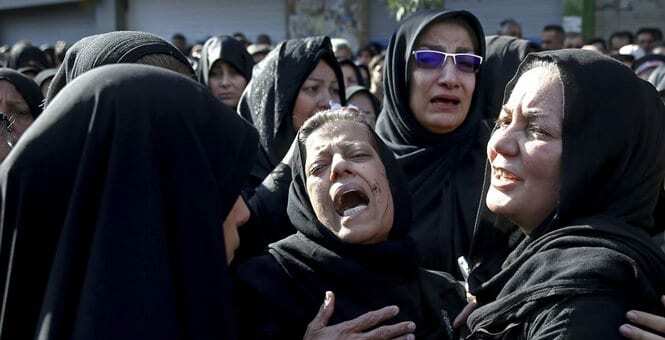 “It puts them into an uncomfortable position: They will have to put out a strong message to Iran whilst at the same time trying to keep the nuclear deal alive,” Sanam Vakil, a fellow at the Royal Institute of International Affairs in London told The Washington Post. The NCRI also predicted that the terror plots would force a change in policy from European countries from what they described as a policy of “appeasement” toward Iran. “They now have to look at these realities in a totally different light,” Jafarzadeh said. Fox News’ Hollie McKay and The Associated Press contributed to this report.